A larger-than-expected dip in the BBA mortgage approvals figure added to the bearish mood of the Pound Sterling to Euro (GBP/EUR) exchange rate ahead of the weekend. This decline suggests that households were taking a more cautious view in December, holding off on significant financial commitments as Brexit-based uncertainty mounted. 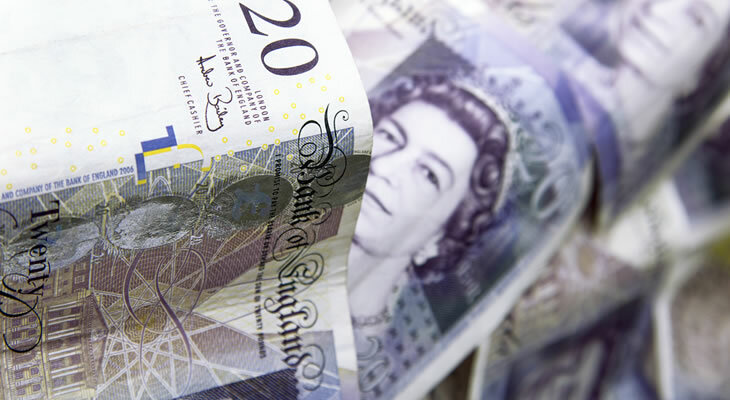 As the earlier sense of market optimism over the lower odds of a no-deal Brexit faded this left Pound Sterling (GBP) exposed to selling pressure. After making solid gains over the course of the week the GBP/EUR exchange rate was unable to maintain its momentum, even in the face of weak German business confidence. Although the German IFO business sentiment survey indicated that confidence within the Eurozone’s powerhouse economy continues to diminish this failed to drag the Euro (EUR) down. Speculation over the prospect of a second Brexit referendum cooled after MPs opted to abandon a planned amendment on the subject ahead of next week’s parliamentary vote. GBP exchange rates remain vulnerable to any developments surrounding Brexit in the days ahead, even though no end to the parliamentary deadlock appears likely. Until markets see a greater degree of certainty over the future shape of the UK’s relationship with the EU the appeal of the Pound could prove limited. As the March deadline draws closer focus is also likely to fall on calls to extend the deadline, a move which could potentially result in more months of uncertainty. Either way, the GBP/EUR exchange rate could struggle to return to its earlier bullish mood in the near future, barring any significant signs of political progress. Further volatility is likely in store for the GBP/EUR exchange rate with the release of January’s German consumer price index data next week. As forecasts point towards the headline inflation rate easing further on the year the mood towards the Euro could easily sour. With the European Central Bank (ECB) already taking a more cautious policy outlook, set to leave interest rates on hold until the latter half of 2019, any weakness could weigh heavily on EUR exchange rates. If inflation continues to show signs of easing this could encourage the ECB to maintain its current course for longer, preventing any fresh monetary tightening. A sharp contraction in the monthly inflation rate may also drive investors to pile out of the Euro, with a -0.8% fall forecast. The GBP/EUR exchange rate could see sharp gains if inflation across the Eurozone shows signs of easing as the case for continued ECB caution improves. Even so, another bout of US Dollar (USD) weakness could limit the downside potential of the Euro, given the negative correlation between the rival currencies.